If you like this free game, try Doodle God: Genesis Secrets. Mix and match different combinations of fire, earth, wind and air to create an entire universe! Work your way up from a simple microorganism to create animals, tools, storms and even armies. But beware - the power of creation may lead to unintended consequences. For instance, inventing the wheel may trigger a zombie plague. - Mix and match elements to create an entire universe! 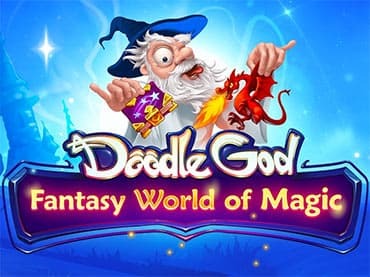 If you have questions about Doodle God: Fantasy World Of Magic game, please contact us using this form.